Who are the Solihull Children’s Chorus? 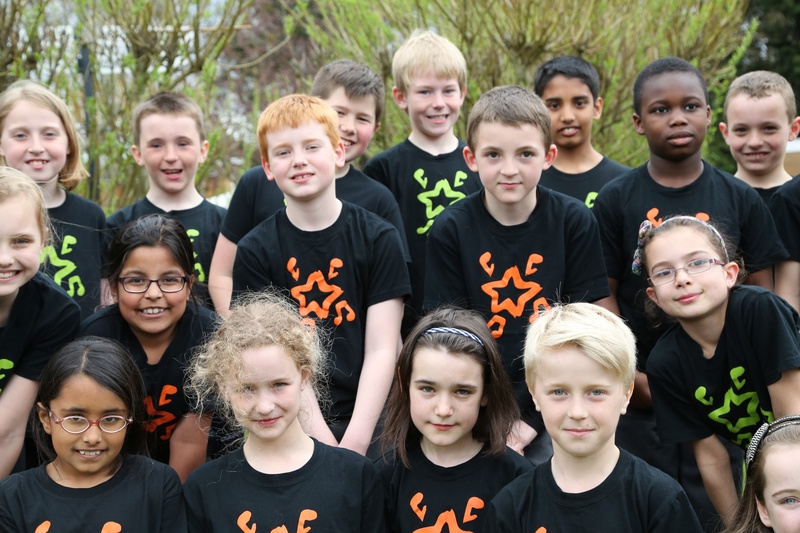 Solihull Children’s Chorus is a venture that began in September 2011. We are aiming to recruit 90 enthusiastic children from Year 3 who love to sing to join our Training Chorus. 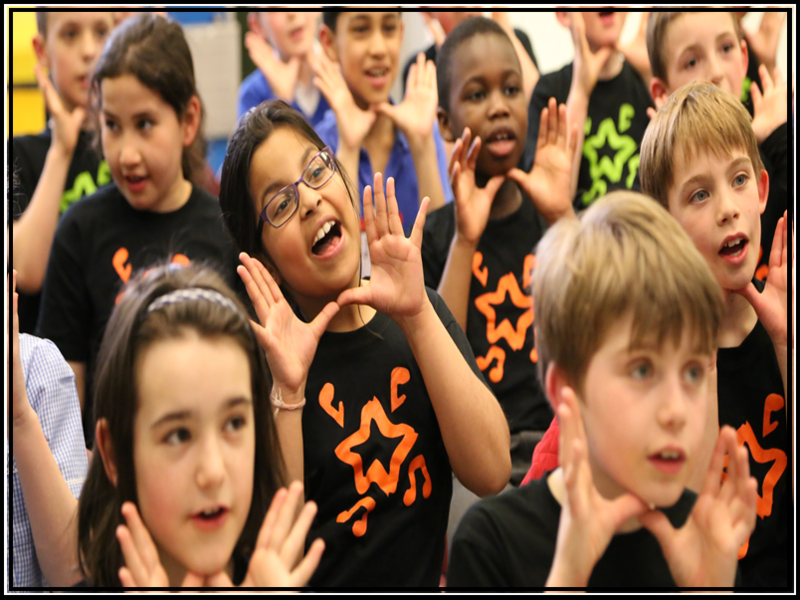 Solihull Children’s Chorus will be a unique structure, with singing, performance and musicianship taught in a lively and fun way. We are building our Main Chorus, by recruiting from years 4, 5 and 6. How can my child benefit from being a member of Solihull Children’s Chorus? Members are tested informally on pitching, sound production, solo singing, and simple theory. Where and how often will the Solihull Children’s Chorus rehearse? All choirs will meet once week, on Tuesday evenings from 5.00 – 6.45pm during term time at the Solihull Music Service, Daylesford Road, B928EJ Rehearsals are held from September through to July and with the same holidays as most Solihull schools. Please note that this is a progressive programme with singing and musicianship skills developing weekly. If a child misses for a period they may be asked to rejoin the next September. How can my child join the Solihull Children’s Chorus? The workshop is designed to be fun and is very informal. The children are put in groups of approximately 15 children (wherever possible with other children from their school) and take part in some singing games which will enable the staff to identify those who can concentrate, pay attention and have an ability to sing clearly and in tune. The workshop will last for approximately 30 minutes. If your child is unable to attend the main series of workshops, there will be other opportunities, by arrangement with the choir director. How often will the children perform? There will be regular concerts in venues such as Birmingham Town Hall, Solihull Arts Complex, and Warwick Arts Centre. Every winter and summer we will also hold a presentation evening for parents. As the choir continues to develop, it is envisaged that further performances will take place including choral competitions such as BBC Radio 3 Choir of the Year. Dark formal/school type shoes (no trainers or boots please). How much does it cost to be a member of the Solihull Youth Chorus? There is an annual membership subscription for all members of the choir. For 2019-20 season this will be £39.90 per school term or part thereof for new members (Please note that the subscription may be paid in installments).